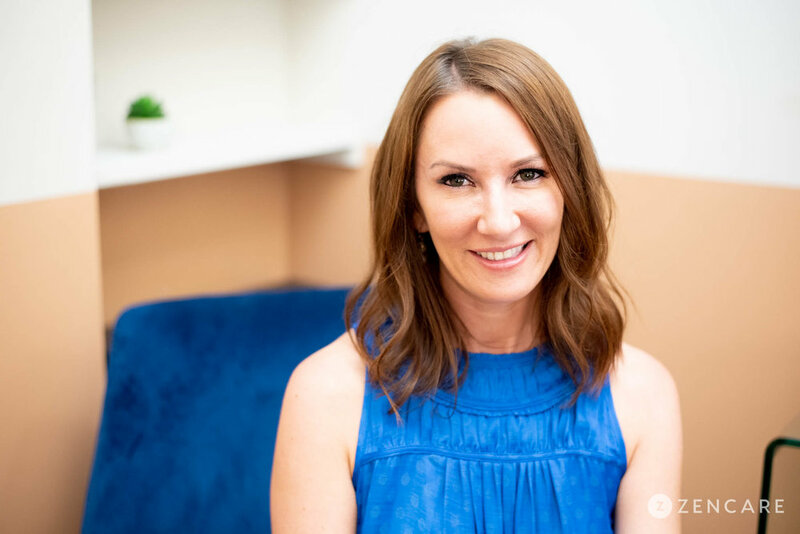 Kristy Fitzgerald is a Licensed Marriage & Family Therapist in Flatiron, Manhattan specializing in relationships, family challenges, substance use, and trauma. She has deep expertise in addiction and substance use recovery. 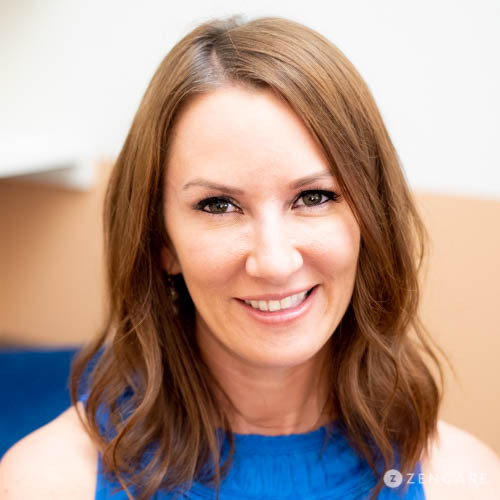 Kristy Fitzgerald is a Licensed Marriage & Family Therapist in Flatiron, Manhattan specializing in relationships, family challenges, substance use, and trauma. She enjoys working with young professionals as they navigate the pressures of the working world, define the kinds of relationships they hope to be in, discover their identity separate from their family of origin, and make peace with traumatic past events. Kristy helps her clients gain insight into self-defeating patterns and thrive through self-exploration. Kristy’s particular area of expertise is in addiction recovery. She helps clients explore the impact of substance use on their relationships and gradually reduce use over time by replacing substances with sustainable coping mechanisms. She also works with many trauma survivors and utilizes Eye Movement Desensitization and Reprocessing (EMDR) to help clients heal at a comfortable pace. Kristy offers individual, family, and couples counseling. She strives to develop a strong therapeutic relationship with her clients and fosters a safe, supportive environment that facilitates self-development. Her office is located in Flatiron, nearby the East 23rd Street and 28th Street metro stations. Kristy is not in-network with any insurances. Read about the benefits of seeing an out-of-network provider here. Sliding scale: A sliding scale of $200 - $250 is offered to clients who need a reduced fee to receive therapy. Therapist's note: Kristy can provide you with paperwork for reimbursement from your insurance company if you are seeking out-of-network sessions. "The decision to seek support can be a daunting one, which is why being a match for your specific needs is so important. I believe the foundation of effective therapy is developing a trusting relationship, and offering a safe and supportive environment, that fosters growth through self exploration and acknowledgement. I love to see clients gain insight, breakthrough old patterns, and ultimately thrive and feel empowered in doing so."